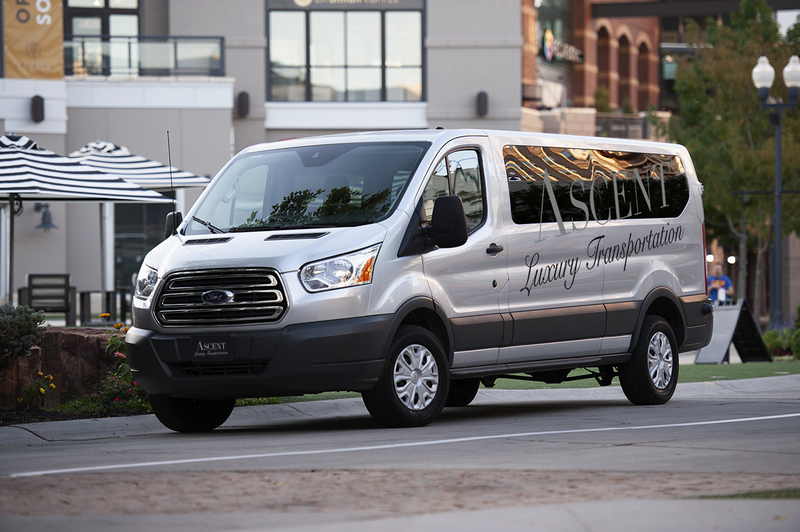 As we continue to provide the very best options for luxury transportation available, it seemed only natural for us to provide you with the first truly elite Shared Ride Transportation Service in the Intermountain West. What sets us apart? We have a team of the most experienced professionally trained drivers available, drivers that know the areas they serve like the back of their hands, a support team that will assure that you are picked up on time and transported to your destination safely, and promptly. We’ve also put together a fleet of the most outstanding vehicles available for our shared ride service including; Ford Transit Vans, Nissan NVP Vans, and specially equipped Nissan 4×4 Mountain Vans that can get you through anything! 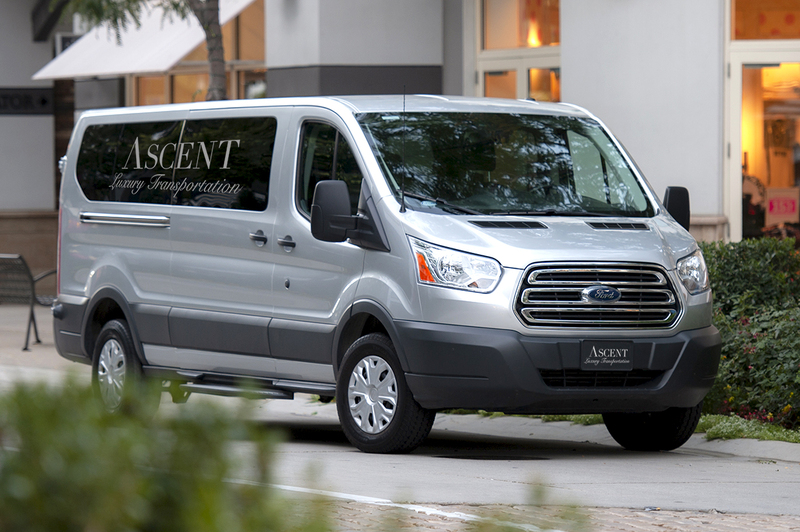 If you are looking for an alternative for your family or group transportation, look no further, Ascent Luxury Transportation Shared Ride has arrived!